COOP is one of the key European conferences on Cooperative Systems, Computer Supported Cooperative Work (CSCW) and Collaborative Computing and is affiliated to EUSSET – the European Society for Socially Embedded Technologies. 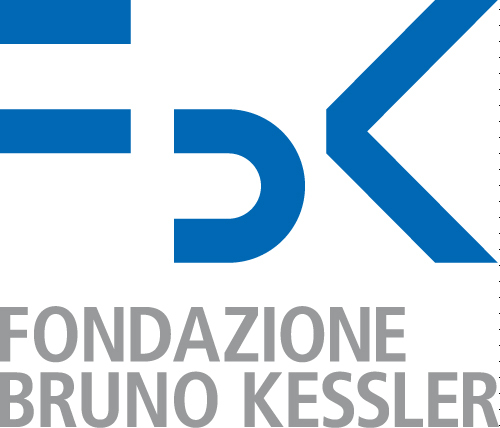 COOP 2016 will be the twelfth edition of this biennial conference and will take place in Trento, Italy, organised by the department of Information Engineering and Computer Science (DISI), University of Trento and Fondazione Bruno Kessler (FBK). The COOP conferences promote the idea that cooperative systems design requires a deep understanding of collective activities, involving both artefacts and social practices, within a context. COOP embraces a wide set of research questions on the design, development, and evaluation of socially-situated technologies. This year, the programme intends to open up to the topic of collaborative design, with a special emphasis on “Making together”. Therefore we encourage participation from a range of design fields – including, but not limited to – interaction design, critical design, participatory design, co-design, making communities etc. We are interested in attracting researchers and practitioners involved in various forms of collaborative (design) activities – creating together across a multitude of domains. Given this wider remit, we are exploring a variety of forms of participation and engagement, beyond the usual single-track program of high-quality research papers. The programme will include Interactive Experiences, Making Laboratories, Workshops and Panels, and a Doctoral Colloquium. In keeping with the conference’s tradition, COOP 2016 will take place in an intimate setting, facilitating in-depth discussion and feedback in a multi-disciplinary environment. As well as welcoming back experienced researchers, academics and practitioners we are keen to embrace a wider research and practice community. We welcome these new audiences to what we hope will be a path-breaking COOP conference.